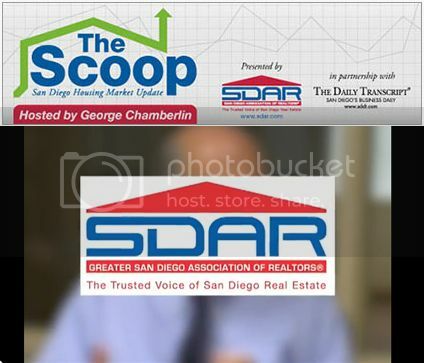 Click here to see the October 2013 scoop from SDAR. Saturday, October 26th - join us for the 2013 Halloween Bash on the Bay . . . Read more . . .